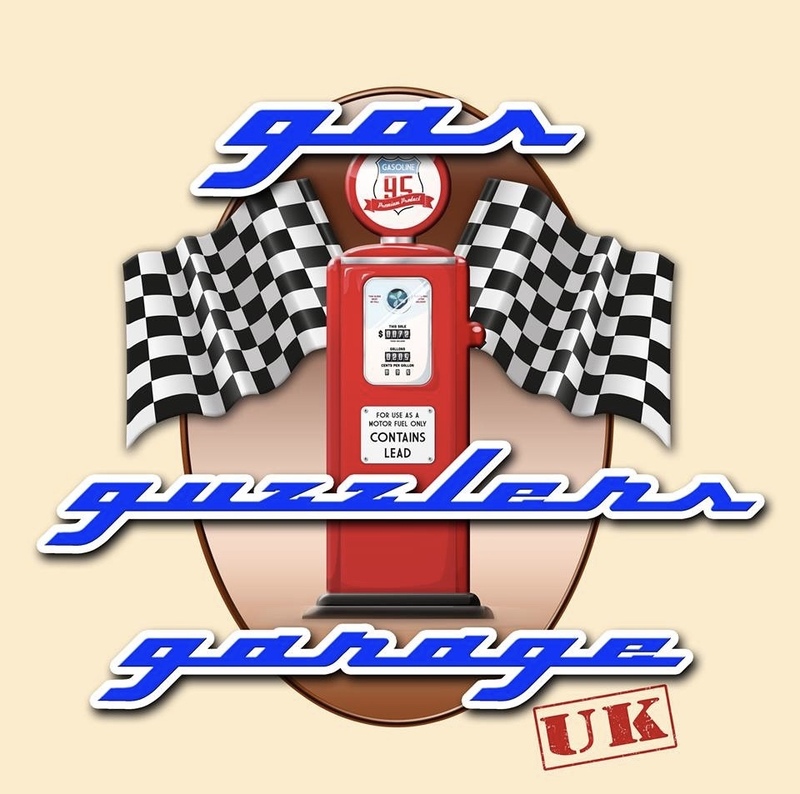 Need a garage in Leamington Spa to fix the Brakes on your Nissan? Save money: Instantly compare Nissan Brake Repairs prices in Leamington Spa to find the best deal. Quick and easy: Simply enter the vehicle registration number of your Nissan and your post code, compare prices, choose a garage in Leamington Spa and book your Brake Repairs. We all have different needs, and choosing a garage is no different. For some of us, it’s the quality of the overall service which matters most; not just the work that’s done under the bonnet, but the human interaction that comes with it. BookMyGarage allows you to compare Leamington Spa garages on everything from their waiting room refreshments or whether having your toddler in tow is going to be a problem, to how clearly the staff can explain the work your car requires.